Note that sizing will vary between brands. 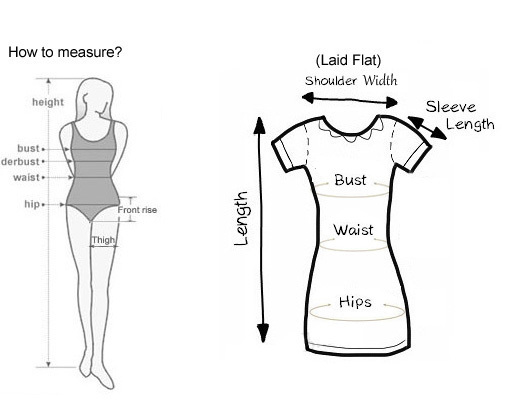 Please measure your size before buying and carefully compare the size chart. 1.Due to manual measurement, please allow 1-3 cm measurement error. 2.Due to different monitors, the actual and the pictures will be different. 3.Due to different light, showing different effects and colors, the actual and the pictures will be different. Copyright © 2019 OneBling.com All Rights Reserved.